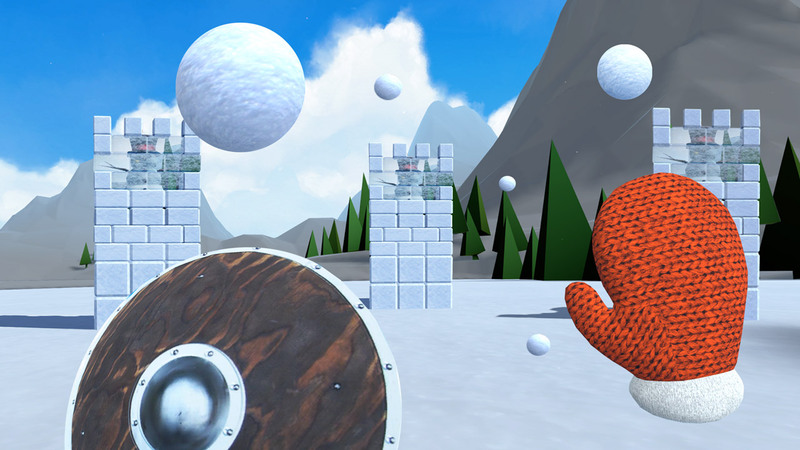 Snow Fortress is a Virtual Reality snow fort building & battle game. 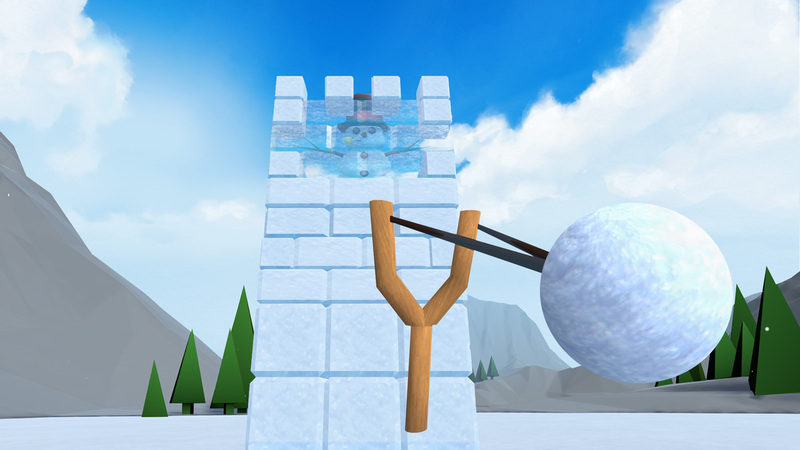 Relive your childhood by building snow forts as you prepare for epic snowball fights! 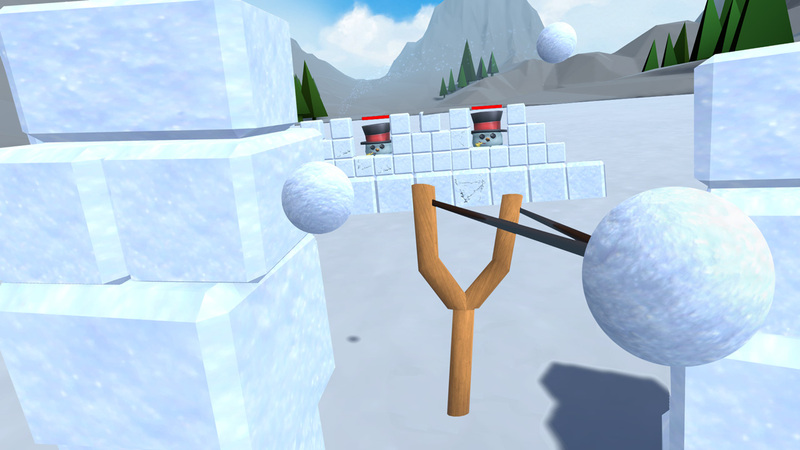 Unlock tools to protect your fort and deliver a fury of snowballs at your opponents! 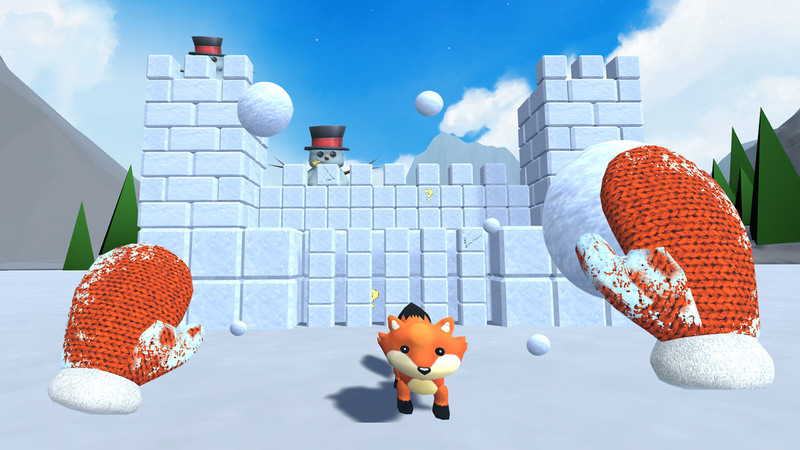 Snow Fortress is created from the ground up for VR. 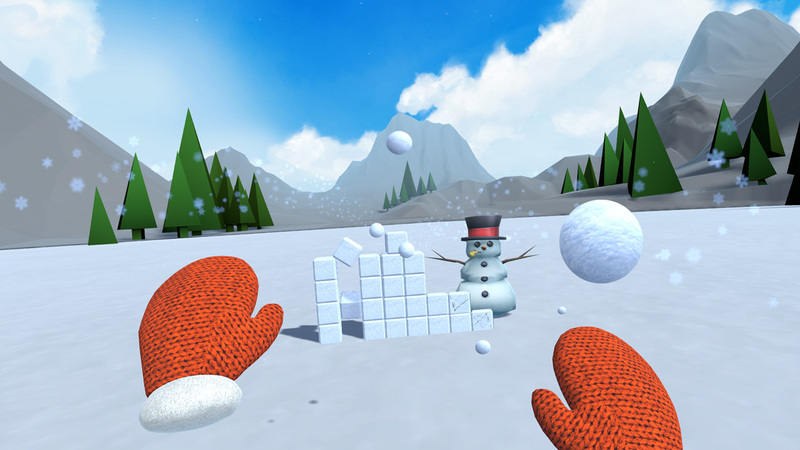 It takes full advantage of tracked controllers to let you build the perfect snow fort ... and then watch it get trashed by an army of angry snowmen. Copyright 2017 Mythical City Games Inc.